Special Kids Activities to be announced soon! 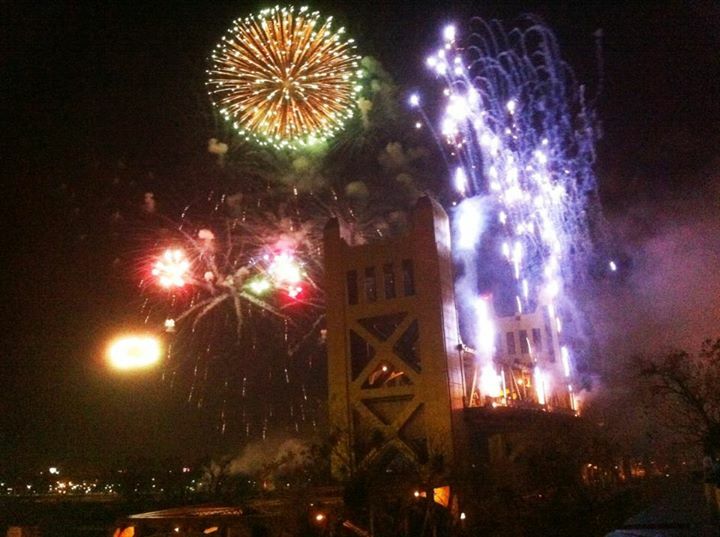 Sacramento's Free New Year's Eve celebration in Old Sacramento! Presented by the Sacramento Convention & Visitors Bureau. 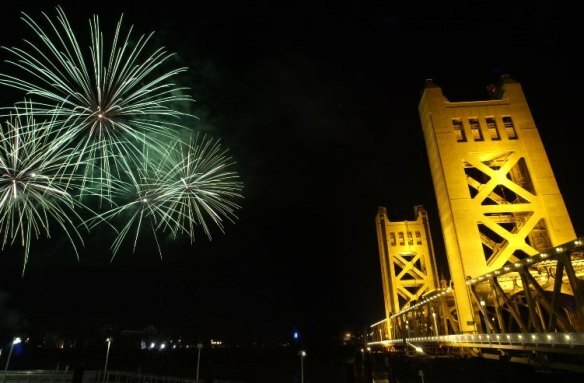 Sacramento's best New Year's Eve tradition lights up the skies above Old Sacramento with bright colors and flashes during the New Year's Eve Sky Spectacular. 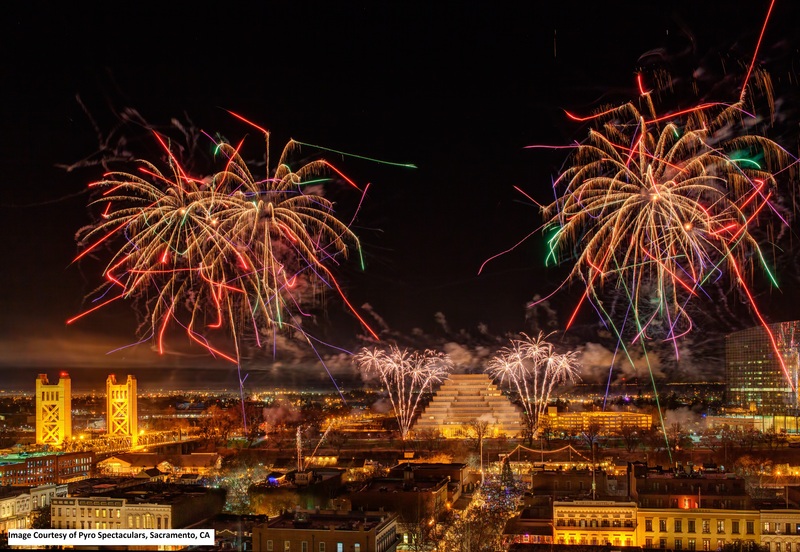 This free celebration is open to all residents and features activities for the whole family to enjoy including children's programming, live music, dinner specials, hot food and drink vendors and a variety of entertainment.